Do you work in construction or another noisy outdoor career? Go to a lot of loud events (like NASCAR races)? 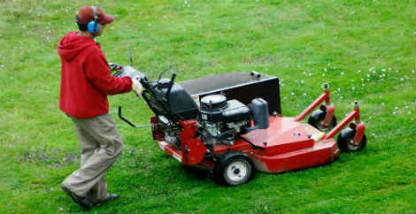 Perhaps you are looking for a little music while you mow the lawn? If so, then a pair of AM/FM Radio Headphones is right up your alley! 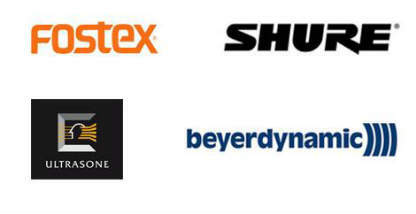 Our Best AM/FM Radio Headphones list features ten great pairs of over-ear, closed-back headphones made specifically to keep loud outside noises out while allowing you the ability to listen to the radio or an MP3 player comfortably and quietly! This headset has a built-in radio with Switch Key and an easy to adjust volume knob. A channel memory function allows users to preset 8 of their favorite channels, quickly allowing them to switch between news and music when needed. 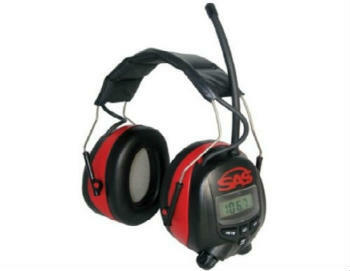 Ideal for use on loud job sites, the SAS Safety Digital Earmuff provides hearing protection with a noise reduction rating of 25 decibels and an AM/FM radio for entertainment in one comfortable device. 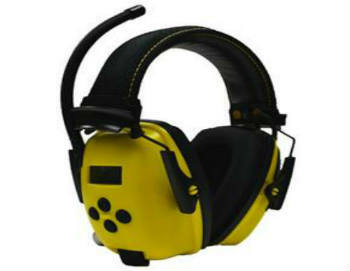 Tough Sounds headphones make working with power tools fun and they protect your hearing. 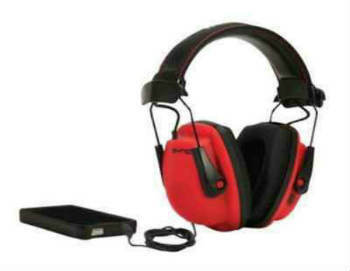 With a Noise Reduction Rating of 25 decibels, your hearing is protected from the rumble of your lawnmower, weed Wacker, and any other loud equipment. 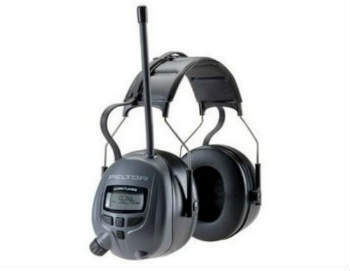 Peltor Worktunes WTD2600 provides critical attenuation against dangerous noise levels while it puts clear-sounding digital audio entertainment at a workers fingertips. Worktunes gives workers the protection they need and the entertainment they want. 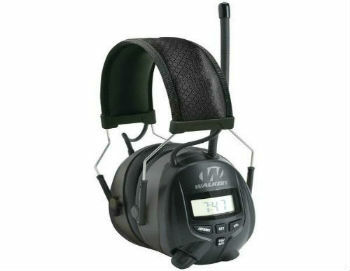 Here's the freedom to enjoy your favorite AM or FM station without having to carry a handheld radio. 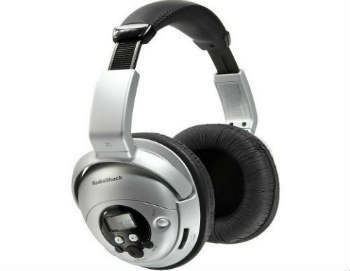 It's ideal for listening to tunes while you move around and still hear clearly without having to blast your stereo. 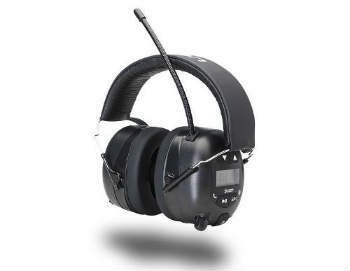 The Elvex QuieTunes AM/FM COM-660 electronic ear muff has been designed with the electronics separated from the hearing cavities. This in turn keeps moisture and sweat away from the electronics which extends their lifespan. 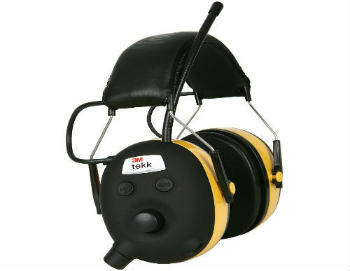 Designed with innovation and functionality, 3M WorkTunes Hearing Protector features Voice Assist for easier use and Bass Boost technology for enhanced sound quality and performance. 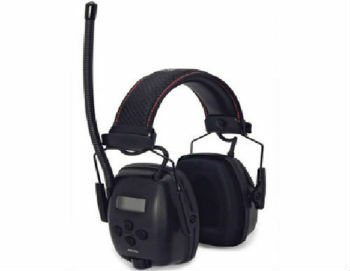 The Honeywell Sync Radio Hearing Protector with Digital AM/FM/MP3 and AUX input jack to connect to an MP3 player, mobile phone or other personal listening device offers high-fidelity sound that is similar to professional headphones. 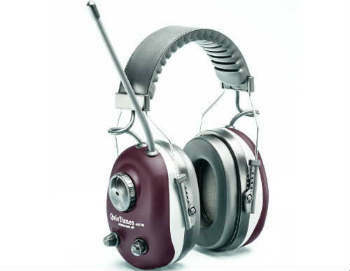 The Howard Leight by Honeywell are a dream headphone for anyone who works outdoors in noisy environments. 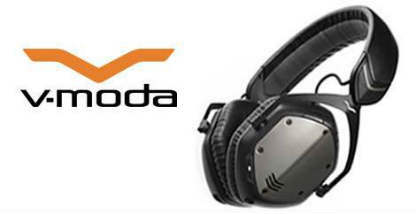 They offer quality sound reproduction and fantastic radio reception! The Stanley Sync's represent the best that AM/FM radio headphones have to offer, featuring excellent audio reproduction, easy to use ear-cup button controls, external noise reduction, and both extreme comfort and durability.